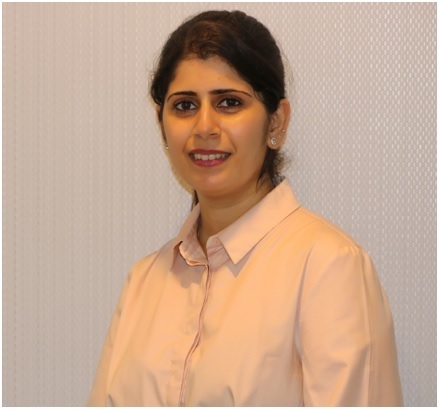 Dr Shifa is a registered New Zealand dentist, having graduated from Pune, India in 2010 and started practicing in private clinic in Mumbai. She moved to New Zealand after her marriage 6 years ago and is now loving the kiwi way of life. She loves the outdoors and traveling across New Zealand, when her schedules not too full. Having started practicing in India 7 years ago, she continues to thrive in the empathetic environment of New Zealand. Clearly exhibiting her passion for patient care, focussing on pre and post treatment as an integral part of the whole process. Shifa always likes to spend time in consultations explaining the key reasons for incidents and pain, sharing common prevention tips and techniques for a wholistic approach. Her patients find her easy to talk to and share their situation, allowing her to explain the range of options and treatments available; ensuring empathy is at the forefront. 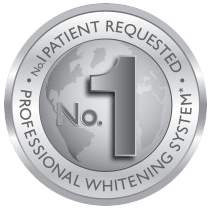 She has over the years developed a zeal for dental cosmetics as well, providing patients with alternate options to healthy and beautiful smiles. She is a current member of the New Zealand Dental Association and is also active in the busy NZ dental seminar and conference circuit. Allowing her to further her professional development, understand and train on new technologies and findings; along with adopt industry best practices into her consultations and patient care. 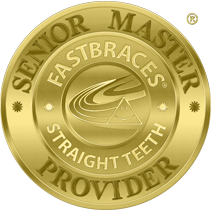 © 2017 Pt Chevalier Family Dentist, All Right Reserved. Crafted by BluPlateau Ltd.